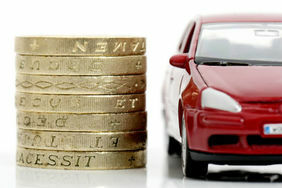 No deposit car insurance doesn’t exist, but there are other ways to save money on your policy. You're a busy person, we get it. You don't want to be searching and comparing insurance policies all day long. So when you see an advert that promises 'no deposit car insurance' or 'low deposit car insurance', your ears might prick up. In case there's any confusion, let’s clear this up immediately – there’s no such thing as 'no deposit car insurance'. That’s right. 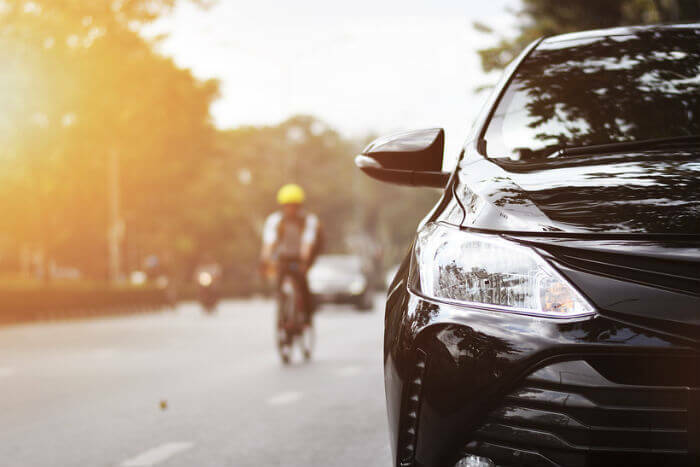 Despite what you may read – or what companies try to tell you – you can’t get a car insurance policy that requires no deposit. If you see someone touting 'no deposit car insurance', give them a suspicious glare and take what they say with a pinch of salt. Why is there no such thing? For something to be 'no deposit', you have to be able to buy it without paying any money upfront, either whole or in part. When you buy car insurance, you always make a payment up front. This is either the first payment of a direct debit, or it's the full amount in one go. Either way, you've made a payment - there's no deposit to make. Therefore, you can't have 'no deposit' car insurance. What other ways can I pay for my car insurance? Insurers will usually offer you different ways to pay for your policy - typically as a one-off payment, or spread out over 12 months. The one-off payment is typically cheaper overall than paying monthly, but it means you’ve got a sizable chunk of money leaving your bank all at once. 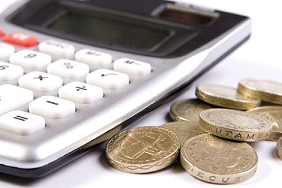 Monthly payments can be set up by direct debit to help spread the cost over the year, but this usually works out to be more expensive in the long run. If you decide to pay by credit card, there’s often a small admin fee that’s added to the total cost. I want to pay monthly. Is the first payment higher than the rest? If you choose to pay monthly, some insurers may spread the cost evenly over the 12-month period. However, companies tend to make the first payment slightly more expensive than the rest. This will vary between insurers, but expect your first installment to be higher than the rest during the policy term. Your insurer should explain to you how the cost will be spread across the year. If not, be sure to get a breakdown of payments so you won’t get any nasty surprises later on. 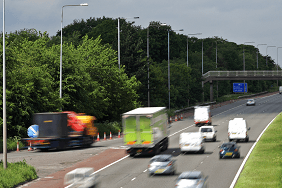 My car insurance costs are still too high – is there anything else I can do? Work out as accurately as you can how many miles you’ll do during the policy term. If you wildly overestimate this figure, your prices might be higher than they need to be. It stands to reason that the more secure your car is, the lower the risk of it getting stolen. Fit a tracker to your car, or keep it locked in a garage at night to help lower your costs. A telematics black box device monitors your driving performance and lets you know how good a driver you are. Some insurers offer discounts for good drivers who take these policies.